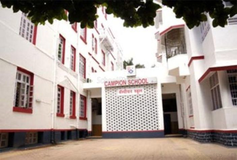 Find below the list of top schools in Matunga - Mumbai with phone number, address, 360° School tours, 2018-19 Admission forms & Fees, photos, facilities & more. The school should feed the child's innate curiosity, stimulate creativity and concern through actual hands-on, developmentally appropriate experience and reflection. 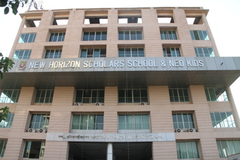 SIES High School is located in Matunga, Mumbai. It was established in 1932. This school follows the State board. The school has English medium. 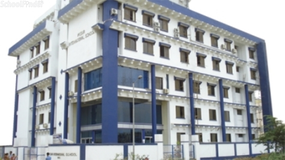 KV Koliwada was established in 1976 in the then Suburbs of Bombaywhich has become part of the central Mumbai to cater to the educational needs of the children of employees of Central Govt. It has been extended to the other services and of late all the children who need good education.\n \n\nIt is situated at Antop Hill, very near Sion, King Circle and GTB Nagar Stations. Easily accessible from Dadar.\n\nThis has the unique advantage of being accessible from Central Railway and Harbour Line. 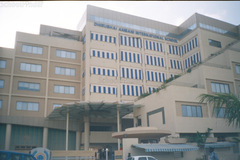 Also it is well connected with the Western suburbs of Mumbai.\n\ni) Date of opening of the KV August 1976 \nii)Highest Class And Sec ?Class XII ?Science and Commerce Streams Classes I to X - 4 Sections each XI & XII Science - 2 & Commerce Streams ?1 each. The Bombay Scottish School has excelled, for over 166 years, in providing fine education, to the pupils entrusted to its care. 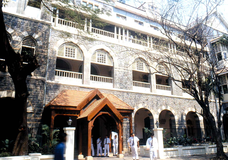 Our Lady of Good Counsel High School is located in Sion, Mumbai. It was established in 1939. This school follows the State board. The school has English medium. 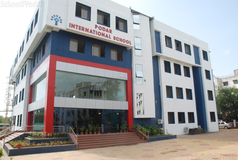 The Dadar Parsee Youths Assembly High School Is Located In Mumbai. 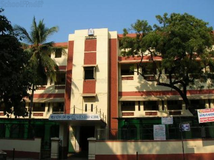 EduraftS Ranking For The Dadar Parsee Youths Assembly High School Is Tier-C. The Dadar Parsee Youths Assembly High School Is A English Medium School. 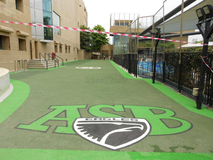 The School Was Founded In The Year 1960 And It Is Affiliated To The State Board. The School Is Aco-Educational School And It Has Classes From 1 To 10. The School Does Not Have A Pre Primary Section. Choosing the right school for a child is a daunting task. Making the job easier for you is Sqoolz. 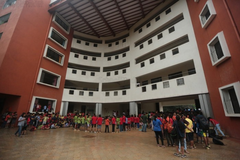 In order for your child to get admission to the best schools in Matunga - Mumbai you need to study and analyze the list of top schools in Matunga - Mumbai. 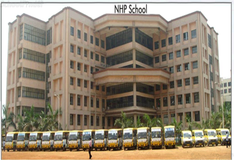 With our detailed list of schools in Matunga - Mumbai, you can get all the information you need.